Find out zoning regulations and building codes of your city to find out how wide your driveway can be at the street, as well as how far you need to be away from property lines. Call to find out where gas, water, electric and telephone lines are. Underground sprinkler systems also need to be taken into consideration. You may need to have a utility company move a line if it's in the way or change the dimensions of your driveway. In designing your driveway, consider the long-term maintenance. Asphalt needs to be sealed frequently and damages easily. 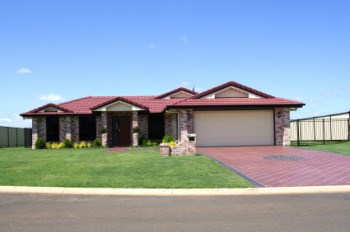 Concrete is the most durable, and the most versatile, as it can be colored and stamped to look like natural stone. Concrete is also the most cost effective over the long run. If you already have a driveway that is structurally sound, but has small cracks and chafing, consider having a resurfacing compound placed on the existing driveway to create a new look. Click concrete driveway resurfacing to find out more about this process. If you would like to add some color, borders, or other designs to your existing concrete driveway, consider staining. 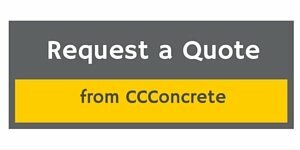 If you would like a bid on your concrete driveway project and you live in the Minneapolis and surrounding suburbs area, request a quote here.